You can get up close and personal with your roof using a ladder. However, there’s no need to get up on your roof just yet. The less you walk around up there, the better for your roofing — and the safer for you. Work your way around your house, noting any potential problems. 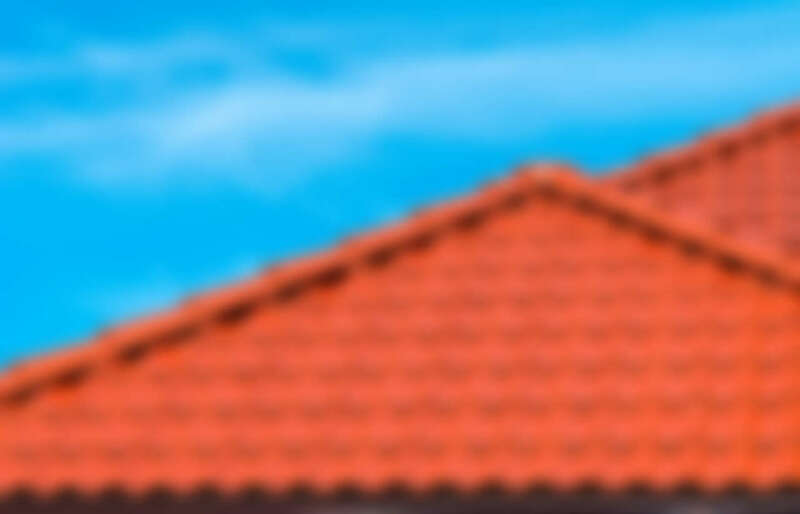 What is the Difference Between Tiles and Shingles?